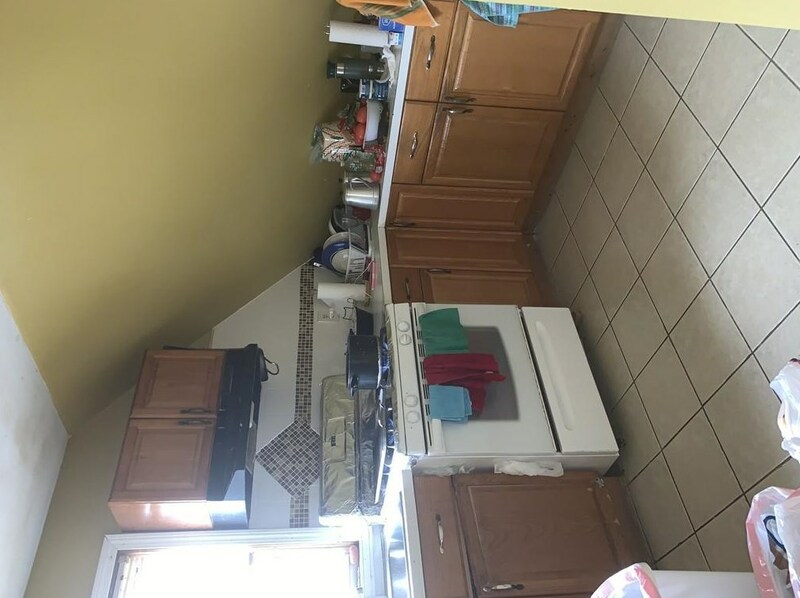 Solid 3 family with large kitchens and 8 year old roof. 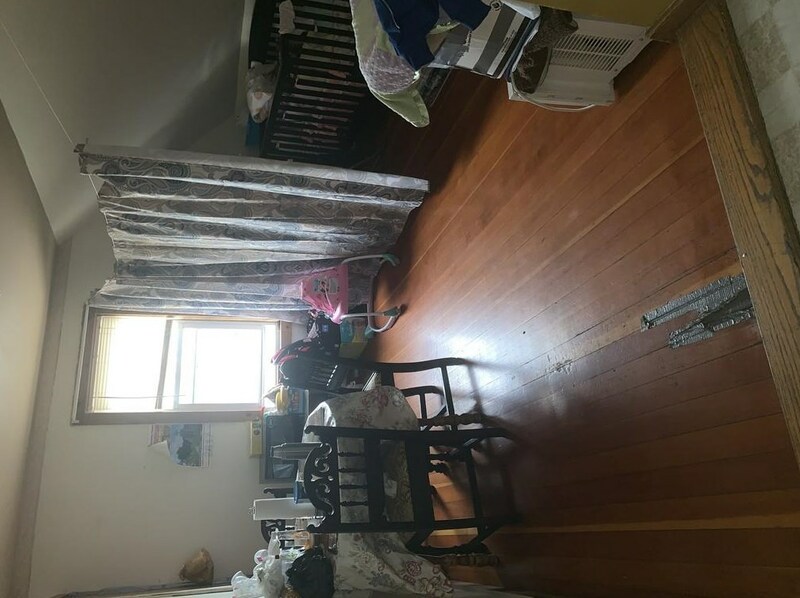 All units are occupied and tenants are interested in remaining with the new owner. 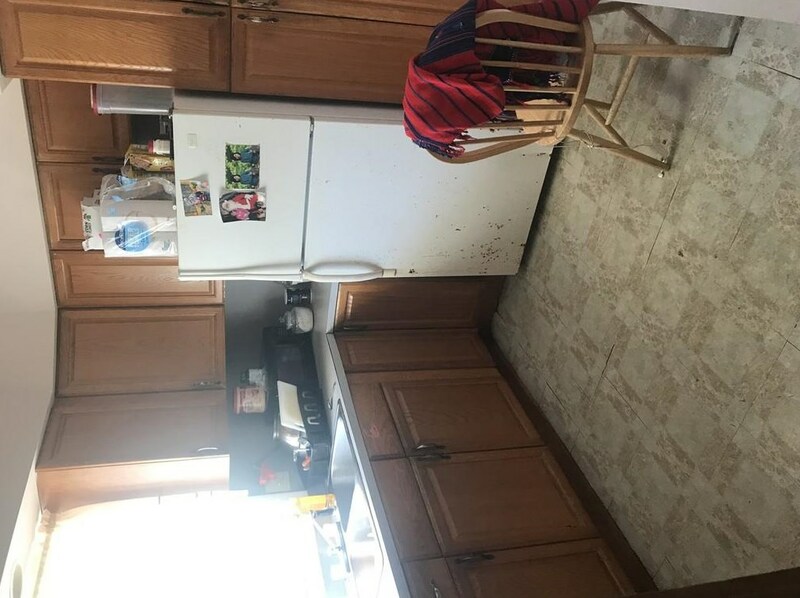 All appliances to include coin op washer and dryer to pass with the sale along with lead certs for the entire property per seller! 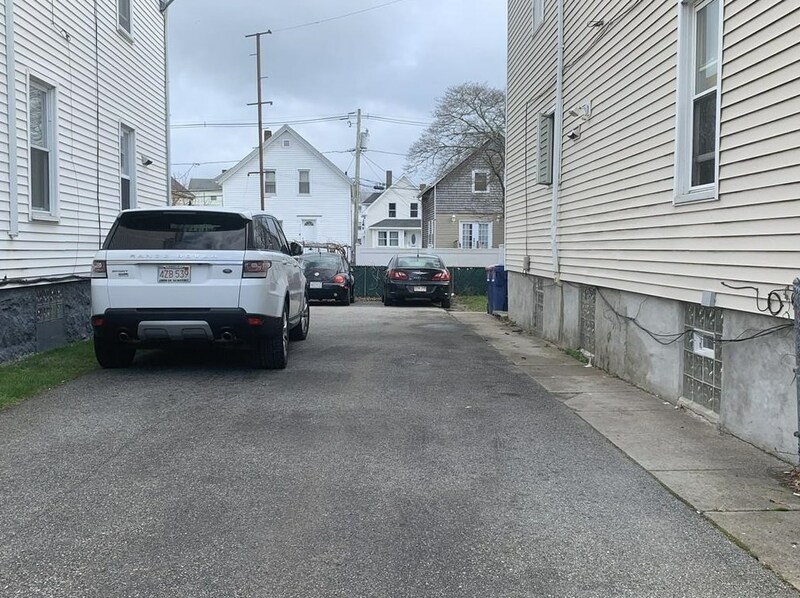 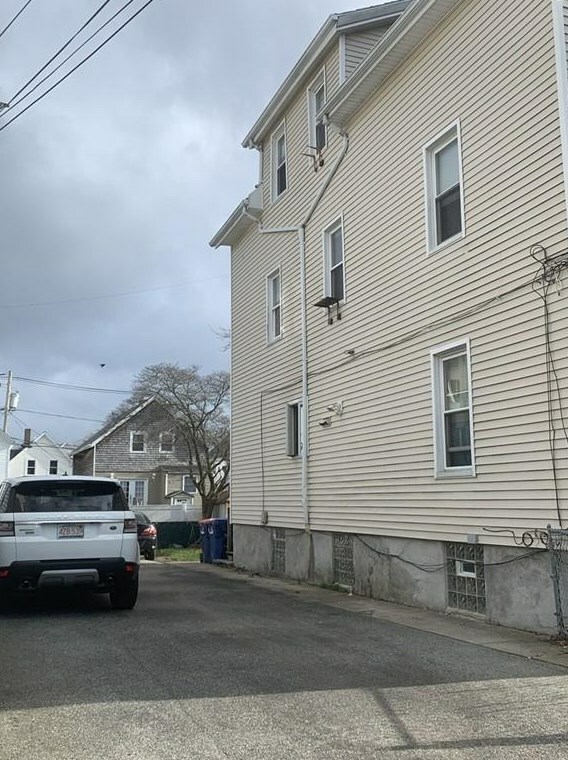 36 Winsor St, New Bedford, MA 02744 (MLS# 72483176) is a Multi-Family property with 3 units containing 7 bedrooms and 3 full bathrooms. 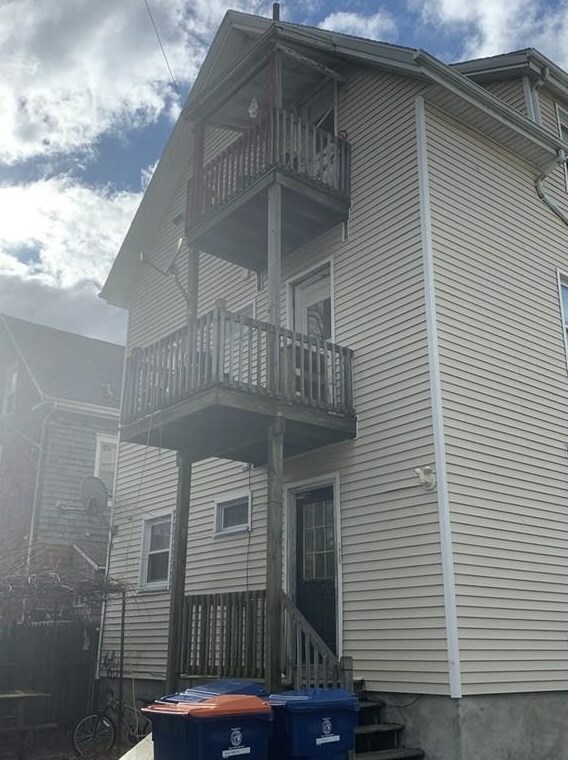 36 Winsor St is currently listed for $199,900 and was received on April 16, 2019. 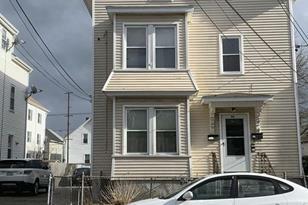 Want to learn more about 36 Winsor St? 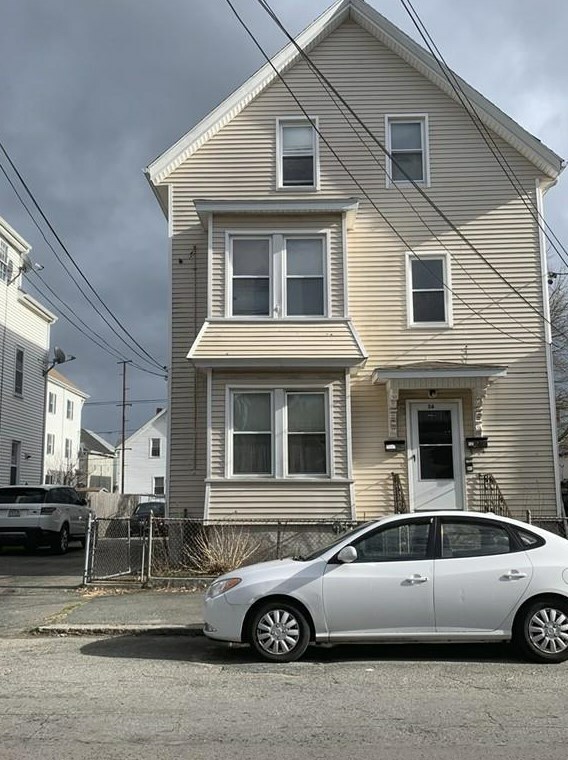 Do you have questions about finding other Multi-Family real estate for sale in New Bedford? 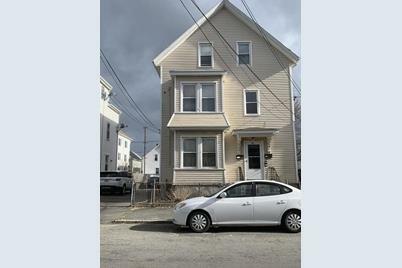 You can browse all New Bedford real estate or contact a Coldwell Banker agent to request more information.